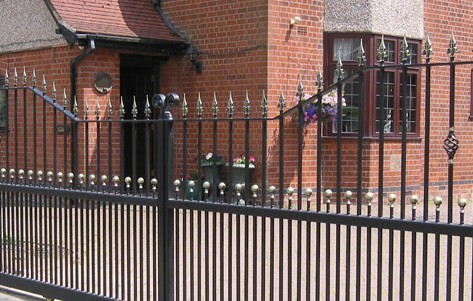 Abacus Shutters supply and install security gates in London and Essex. Reliable and secure gates are a vital investment for many businesses and homeowners, providing essential protection for your property and peace of mind for you. With over 30 years experience, Abacus Shutters offer an excellent range of bespoke security gates in London ready for installation, helping you to get the protection you need at the right price. Our range of security gates in Essex and London provides the perfect solution for industrial, commercial and residential use alike. As well as protecting your business or home, security gates are designed to be attractive, so that you can protect your property without compromising on aesthetic values, and options such as our collapsible lattice gates can be both discreet and functional. 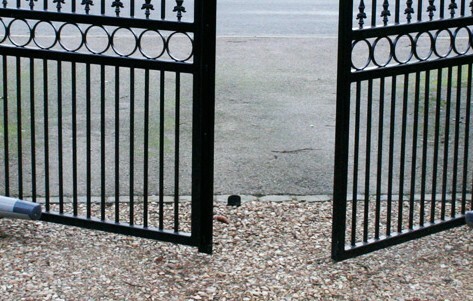 To ensure that insurance requirements and safety needs are met, we test all of our products to high standards, and we also offer repair and maintenance options for our security gates in London and beyond. We offer industrial and commercial sectional doors to meet the needs of warehouses and other commercial and industrial buildings. Whatever your specific needs or requirements, at Abacus Shutters we pride ourselves on finding exactly the right security solution for you, at the best prices possible and with absolutely no compromises on quality. By choosing Abacus shutters for your security gates, you will benefit from the premium quality steel materials used to manufacture them that are designed to stand the test of time. Security gates act as an excellent deterrent against trespassers; the additional security to your property acts as another barrier that can keep those away who do not have access. An excellent advantage of choosing Abacus Shutters is that we cater to your unique requirements. Whether you’re needing security grills or gates to protect a small or large property, we guarantee and endeavour to provide you with a bespoke and competitive quote. Contact Abacus Shutters by calling us on 0845 644 1225. Alternatively, you can get in touch by sending an email to sales@abacusshutters.co.uk or by filling out our online enquiry form. For further information on our extensive range of products; if you’re looking for security gates in London and Essex, our friendly and knowledgeable team will be happy to offer help and advice. 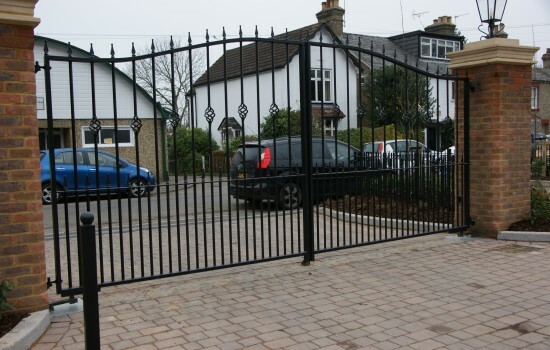 Our range of security gates are the perfect solution for industrial, commercial and residential use alike.